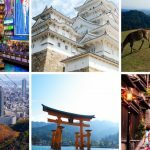 Tokyo and Kyoto is the most famous cities in Japan! Many tourists go both cities. 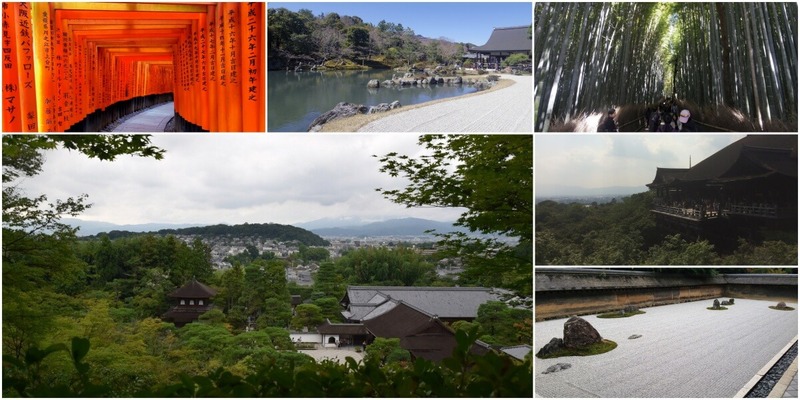 If you can spare one-day during your stay in Tokyo, you can trip to Kyoto! 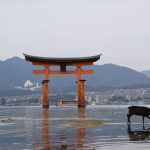 This article will introduce how to do one day travel to Kyoto from Tokyo. There are two options for transportation to get to Kyoto. Let us see one each. The fastest way is Shinkansen. 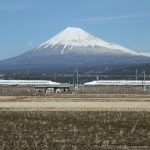 If you take the fastest Shinkansen called Nozomi, it takes about 140 minutes and costs 13,080 yen per person for one way. When you have JR rail pass and you choose second fastest train Hikari, it takes about 165 minutes and no extra charge! 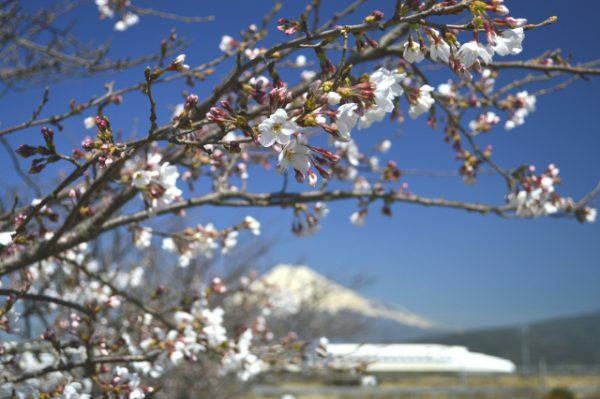 ・From Tokyo to Kyoto: Choose the seat E because you can see Mt. Fuji from the seat window on a sunny day. Mt. Fuji appears 40 mins after the departure of Tokyo. ・Tokyo station： Buy a Bento Lunch Boxes. There are variety kinds of unique lunch boxes are sold. The cheaper way is taking a bus, especially NIGHT bus. If you take a night bus, departure time is around 10-11pm, then arriving time is 6-7 am. The price varies on days. It costs usually between 1,700 yen and 6,000 yen. Weekends and the holiday season of Japanese will be high price. Our recommended bus company is those three. ・Sakura Kanko bus 1,700 yen- *Sorry it’s only in Japanese. 11:00-18:00 Sightseeing in Kyoto for 7 hours. 18:00-22:00 Enjoy dinner and night activity in Kyoto. 23:00-6:30 Back to Tokyo by night bus. Recommended budget hotels in Akihabara station easy access to Tokyo station’s bus terminal. 23:00-6:30 Go to Kyoto by night bus. 8:00-18:00 Sightseeing in Kyoto for 10 hours. Recently night bus become more comfortable than before so it is one of the easy way to go Kyoto!! If you want to have our advice, please free free to ask us. Hope you could enjoy Japan efficiently!! Many guests joined Kyoto FooDrink Tour in July ! Hi there! Thank you for the tip on this page! May I please ask if it’s advisable to take the Hikari there and back? And by what time should we take the Hikari at night? Thank you for your inquiry. Of course you could use Hikari between Tokyo and Kyoto. You could use Hikari with JR rail pass. 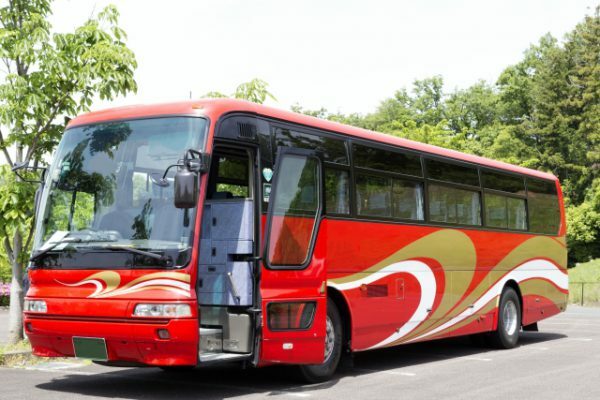 Hi.. in regards to the bus.. is it safe for non- Japanese speaking passengers? Is it comfortable? How do I get more details on the bus? I’m flying in to Haneda.. how do I go by bus from there? Yes it’s safe for non-Japanese speaking passengers. I used bus last month, some non Japanese speaking passengers were in bus. 3 seat-row is comfortable, 4 seat-row is bit tight, I think. Please check bus’s company page. From airport, there is an airport limousine bus to Shinjuku bus terminal. hello, is the bus travel from tokyo to kyoto at night, safe? I often use bus and it’s always safe basically. Hello! Would it be worth buying a JR pass just for this one day trip, as I am based in Tokyo and will only do one trip outside of Tokyo due to time. I’ve heard a return trip on the bullet train is as expensive as a JR Pass. Don’t use the night bus if you’re claustrophobic, afraid of the dark, or need to look out of the window when you travel. The entire seated area is boxed off with curtains (you can’t see out of the windshield in front either), lights are not allowed, opening the curtains is not allowed. It’s supposed to create a relaxed environment but there’s nothing much relaxed about it. They’ve been pretty strict when I’ve tried to see where I’m going. Thanks for your article! We will take the night bus from Kyoto to Tokyo, arriving around 7:00 in the morning. But the hotel does not accept baggage deposit and we can not check in before 15:00. Are there places where we can “crash” with our luggages and wait/rest a bit until we can check in? There are baggage storage services in hub station like Tokyo station. If you are tired and would like to have rest, there are many manga-cafe which have lots of comics. So we recommend you leave baggage at storage service and explore the big city TOKYO. Hi, of using bus, do you think 1 full day (10 hrs) is enough to tour Kyoto and Nara including travel time in between? What’s the travel duration? Thanks! From Kyoto to Nara it takes about 1 hour. And you should spend at least 4 hours in Nara. We think it’s not enough for 10 hours in Kyoto and Nara. 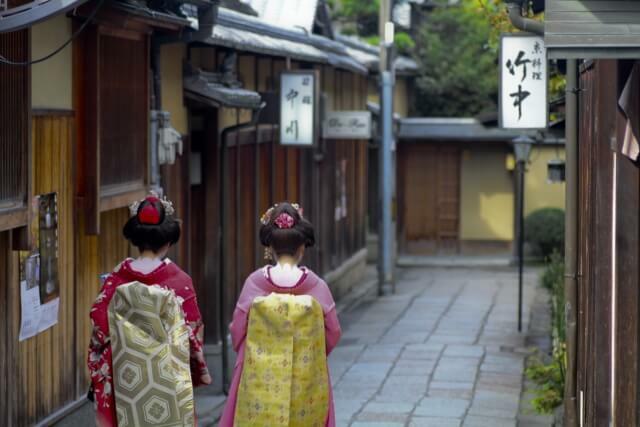 If you only have 10 hours, you should spend only in Kyoto!! What do you mean by “no extra charges” with the Hikari train if we use a JR Pass? Does it mean once we purchase a JR Pass, we are able to go inside the train instantly without paying? May I also ask how much the discounts are from Kyoto to Tokyo if we have the Pass? If you have JR pass, you take Hikari train free. If you would like to take Nozomi train, you need to pay extra. hi, i will be arriving in Narita airport Tokyo on May 24 at 5pm, i want to go to Kyoto right away overnight bus. How can i get to the Will Express station from the airport? What’s “the Will Express Station”? Willer Express bus station in Shinjuku? You need take NEX(Narita Express: JR train) or Air Port Limousine bus from Narita to Shinjuku station.